On the banks of the Sassafras River, is well known for both its unique atmosphere and exquisite Eastern Shore dining. 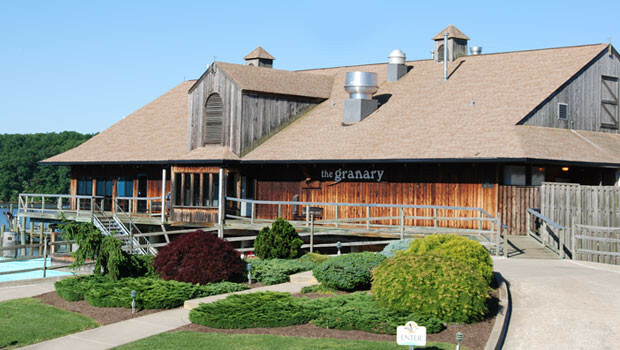 Granary is closed. The Fishwistle from Chestertown is moving here and will open in late April. Looking forward to the new location. Food has always been great.